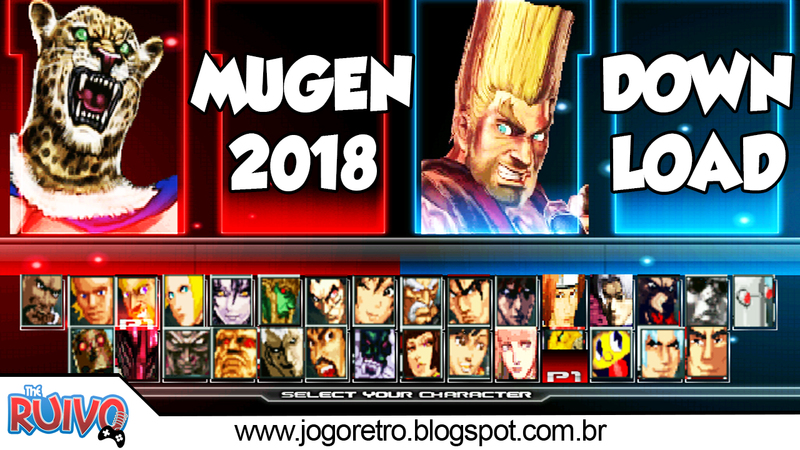 Gameplay e download no blog de Tekken 3 Gold Edition MUGEN 2018, feito com base na engine M.U.G.E.N. O jogo traz personagens de várias edições da série Tekken. 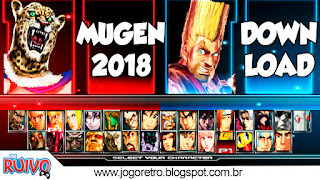 Tekken 3 Gold Edition MUGEN 2018 traz os personagens Jin Kazama, Jun Kazama, Hwoarang, Gun Jack, King, Forest Law, Yoshimitsu, Heihachi Mishima, Nina Williams, Anna Williams, Ogre, Kazuya Mishima, Pac-Man, Kuma, Paul Phoenix, Bruce Irvin, dentre outros.